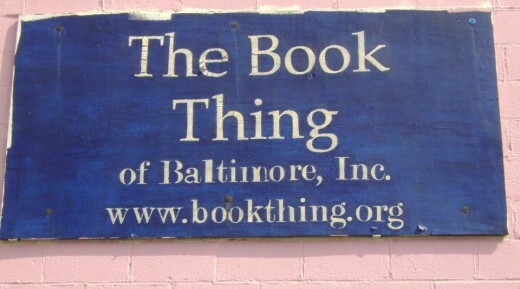 Read for Free at The Book Thing in Baltimore! Sometimes, you find a place that’s too good to be true. You search and search for the catch but it’s exactly as wonderful as it says it is.